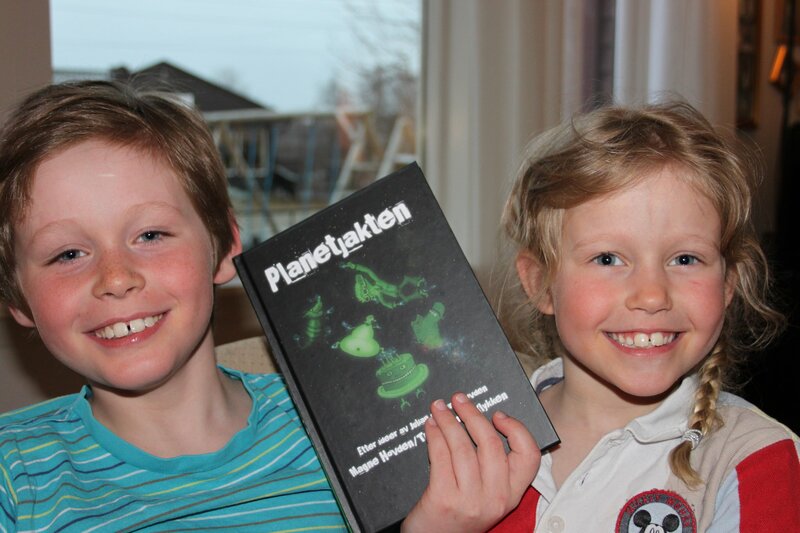 Children’s book, published by Vendutto Forlag in Norway, 2011. 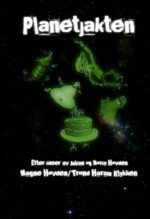 Written by Magne Hovden along with his two children, Julian and Noria. Illustrated by Trond Haram Klykken. Aired as a radio play on national radio (P4) in Norway, spring 2011. The alien Hektrus crashes his space ship on Earth (claims himself that the Earth crashed into him). Brother and sister Geir and Lise finds him in a daze, in the woods behind their house, and helps him back to his space ship. But Hektrus has lost his memory completely after the crash, and can’t remember anything whats so ever about how to drive a space ship. And when he randomly pushes buttons, Geir and Lise become involuntary passengers. Suddenly they find themselves far out in space, all three of them, and they must embark on a journey from planet to planet, to find their way home. On their journey, they land on strange planets, meeting creatures weirder than their wildest imagination. Will they ever find their way back home?